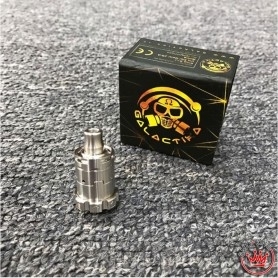 GALACTIKA Mod Trinity V2 Atom and the Bf 22mm is the Galactika Mod dual coil atomizer dedicated to lovers of Flavor Chasing. 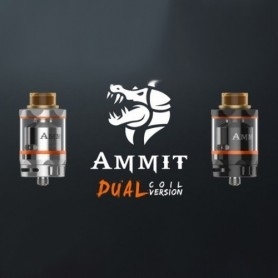 An atomizer that is easy to regenerate thanks to its Velocity Style deck that allows you to create your favorite rolls with minimum effort. 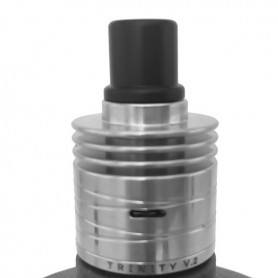 Thanks to the air regulation ring, it is also possible to use the Trinity in Mtl. 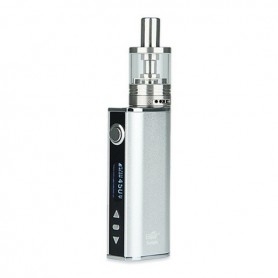 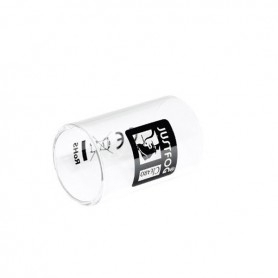 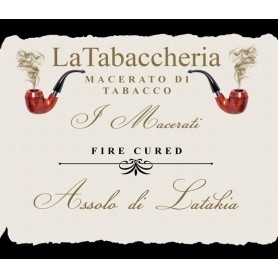 Then you can regenerate for the cheek throw and enjoy a good tabaccoso in a 22mm atomizer. 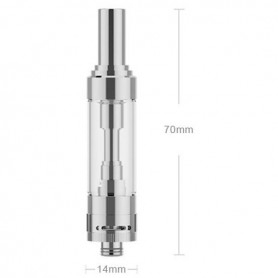 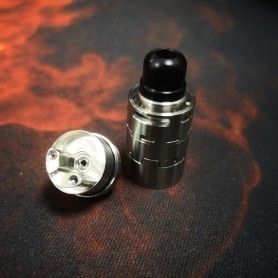 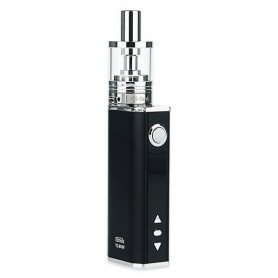 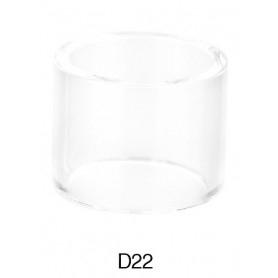 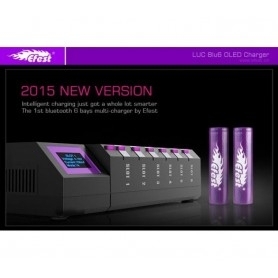 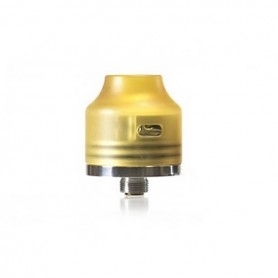 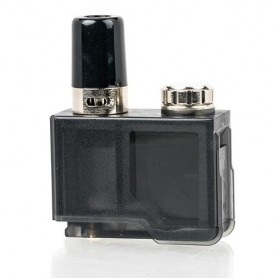 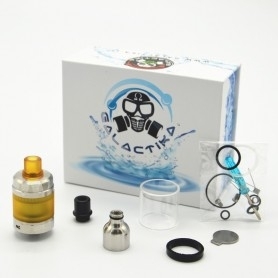 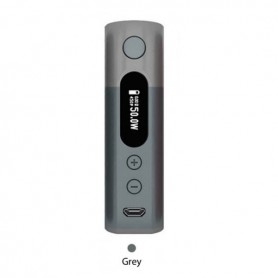 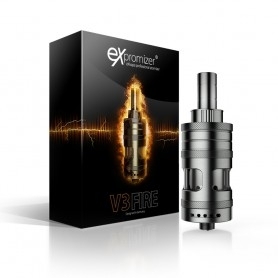 Inside the package there is also an additional ceramic cap that will allow the atomizer to be used in configuration by Flavor Chasing without the Cap heating up in such a way as to avoid problems of overheating.